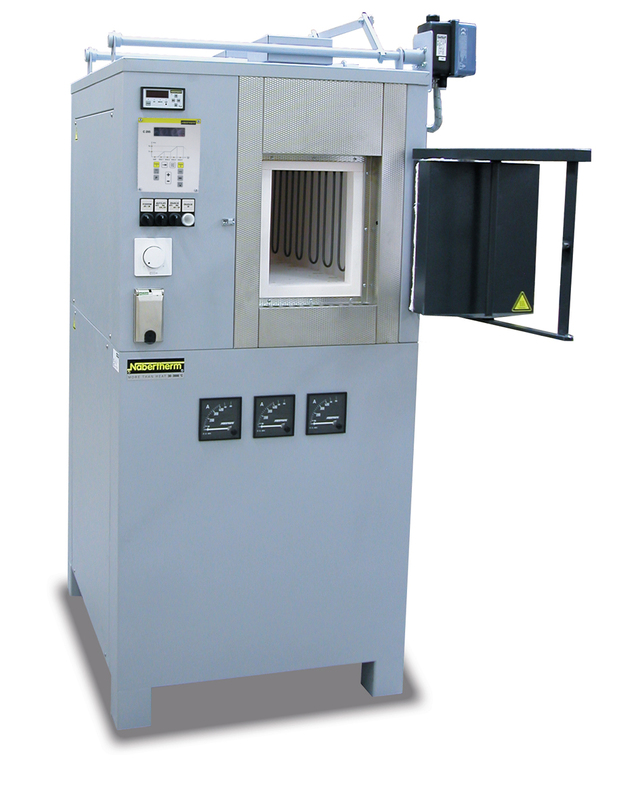 We supply a wide range of ovens and furnaces from manufacturers including Carbolite, Nabotherm and Genlab. Mainly used in industrial laboratories we offer a range of different capacities from 5 litres to 400 litres, including ashing furnaces, universal tube furnaces, hinged tube furnaces, high temperature furnaces and muffle furnaces. 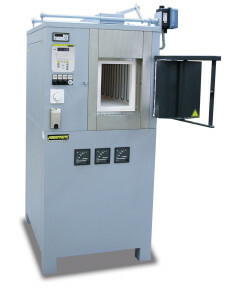 Used in academic, high tech and industrial laboratories, each range offers a wide choice of features such as integrated air circulation, precision temperature control and rapid heating times. We also offer a range of incubators in different capacities for controlled cooling and when things need to be maintained at a constant temperature. Call us now and let us help you choose the right product for you.